There is nothing like living or working in West London. Even locksmith emergencies are more convenient, all with the help of West London Locksmith. Our central dispatch is in Kensington, but our mobile locksmiths are out and about to assist our customers with any locksmithing requirements. Because our team is mobile, we can serve a large area and still maintain the quick service response that is required for lockout emergencies. Ever wondered, "Who is the locksmith near me?" Within our West London Kensington area and in the surrounding communities, the answer is West London Locksmith. 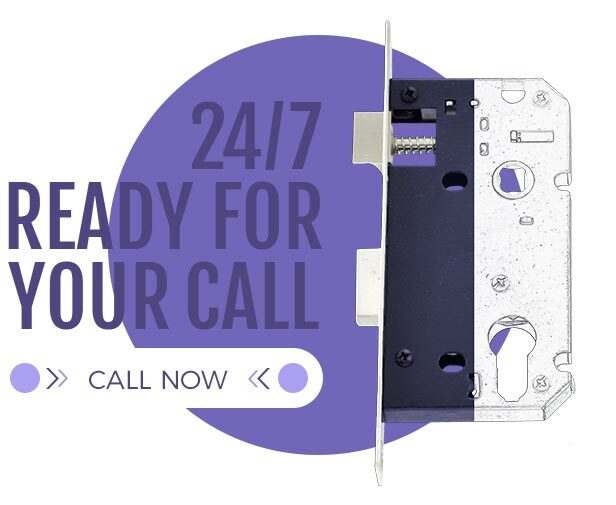 With a call to 020 7993 2341, we send our nearest available locksmith straight to your door. Most of the time we will arrive within 30 minutes, and possibly even sooner. So call now! 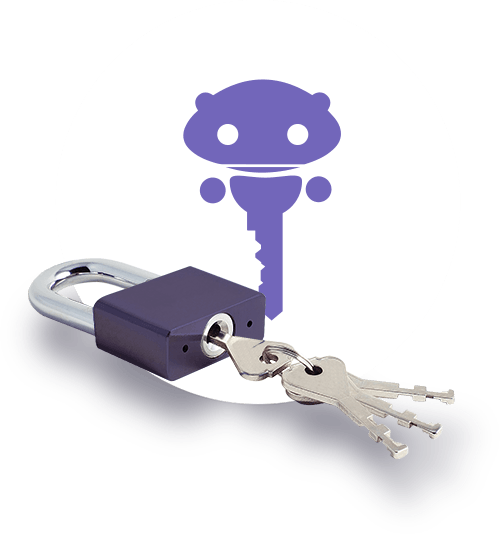 When it comes to the locksmith services of West London Locksmith in Kensington, your safety and security is our number one priority. Our ultimate goal is that you should be satisfied 100% with your West London Locksmith experience. We specialise in satisfying security requirements for homes and businesses, with a large selection of first-rate locks, window locks and padlocks. Our rates are affordable, with no call out fee. Call today to schedule your appointment.